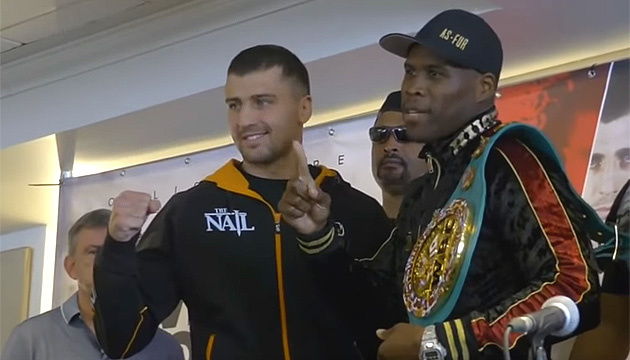 WBC interim light heavyweight champion Oleksandr Gvozdyk of Ukraine has commented on his upcoming fight with WBC champion Adonis Stevenson of Canada. Gvozdyk, in particular, noted that his opponent was definitely the biggest challenge in his career, but he had excellent training and is ready for the fight. "I respect Adonis Stevenson as a fighter, he's a great champion. But I am ready to accept this challenge […] I have one of the greatest trainers in the history of boxing so I'm very confident. We have a good strategy. We had an excellent training camp and I'm ready. Adonis is a great fighter. He's a dangerous southpaw and this is a real step-up for me but it's my time," Boxing News 24 quoted Gvozdyk as saying. The fight between Gvozdyk and Stevenson will be held in Quebec, Canada, on December 1. 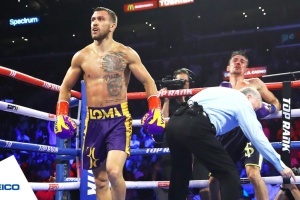 The Ukrainian boxer trained in Oxnard (California, the United States). The boxers held a press conference on November 29.